Do you love dolphins and the ocean? Then you could be a marine biologist, an aquatic veterinarian, or an underwater filmmaker! 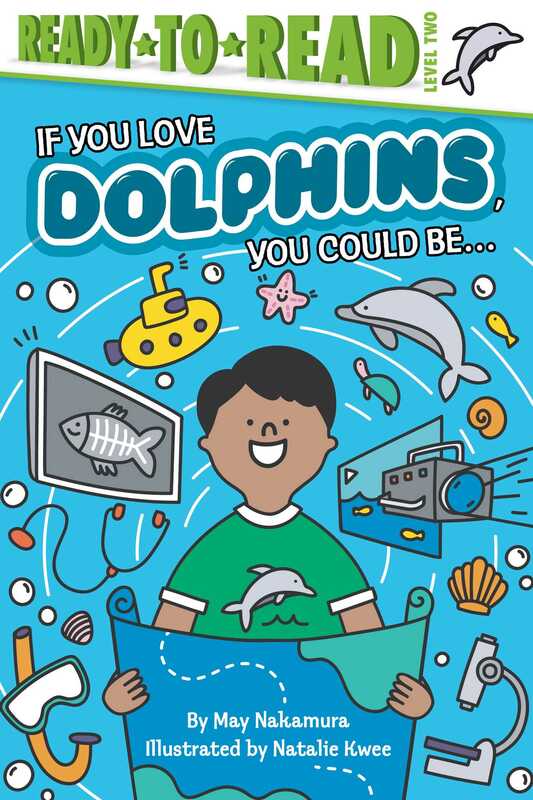 Learn about these careers and more in this book that includes a glossary and backmatter section of even more cool jobs for kids who like dolphins and other marine life!